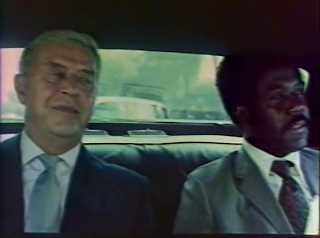 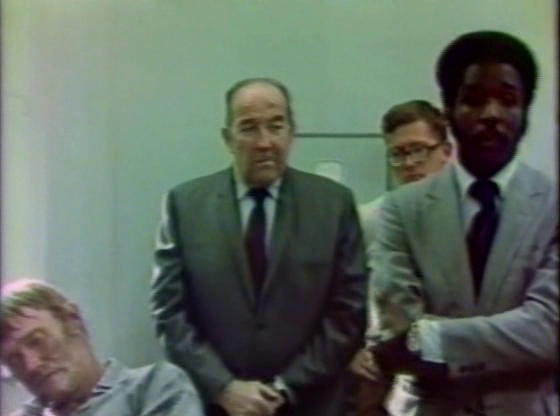 It looks as if this cinematic essay in crime n' politics is quite rare. 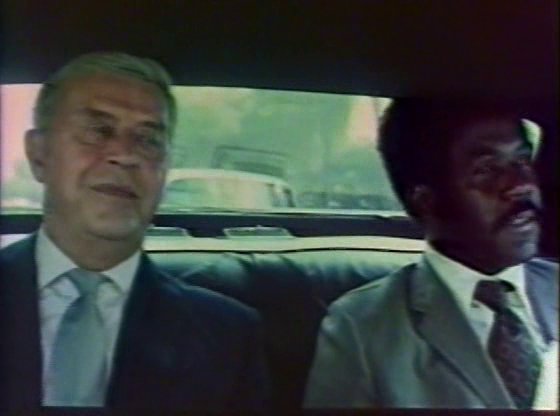 It is equipped with a cast that includes Max von Sydow, Ray Milland and Broderick Crawford and has a story with potential: A Russian working in the Ministry of Defense wants political asylum after his son is taken to the Gulag. 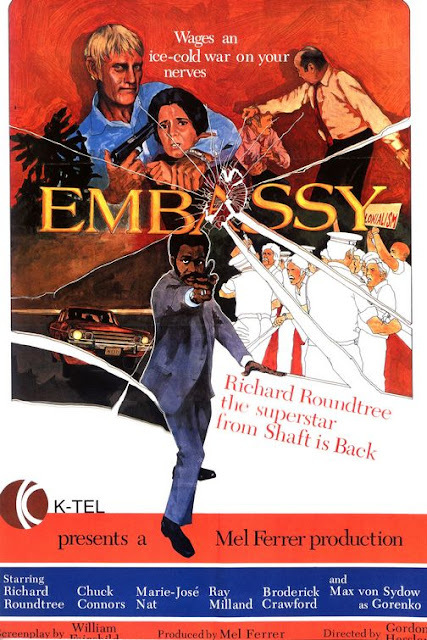 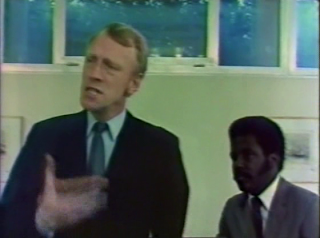 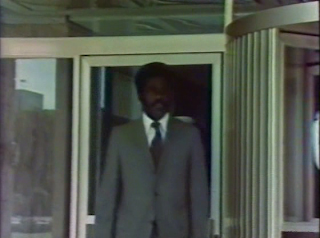 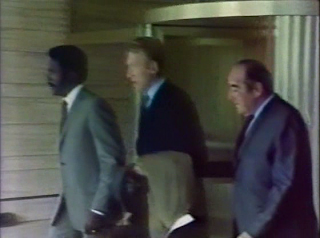 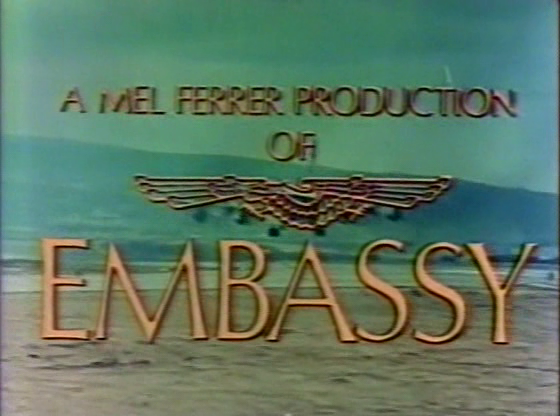 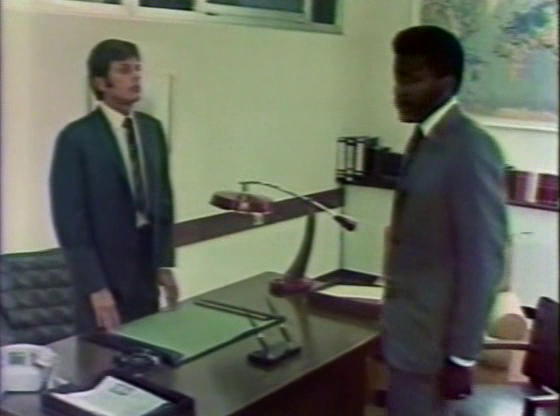 He enters the US embassy in Beirut, only to be perpetrated by brute force killer Chuck Connors. Doesn't sound so bad, really; but it all is done in the manner of a TV movie. There are moments of thrill, but then again, no less moments of cheesy dialogue and bad cinematography. Among the actors, Connors stands out as sort of the personification of evil, but the script doesn't allow him to display all traits of his character. 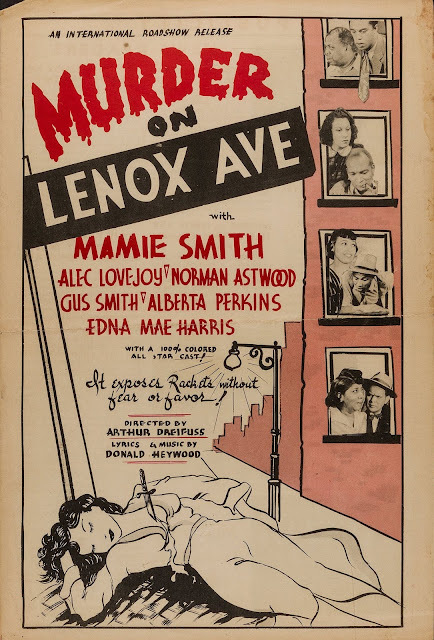 In essence, this film – if you can find it, since it has quite a few alternative titles – is fun to watch on a lazy Sunday afternoon, but doesn't fit for repeated viewing.